Foeder for Thought: A Tasting about Wood-Aged Beer, Coffee, & Food. Crush this Coffee! Crushable Decaf Coffee & Decaf Coffee Beer. Something Borrowed, Something Brewed, Something New. The Future: Wort It's Weight in Gold..
Funk Yeah! ! A Tasting with Wild Beer. Into the Wild: Experience New Flavours in Coffee Beer. [To Be Announced] Festival Preview.  Please visit the Hopwired Festival on desktop for full lineup information.